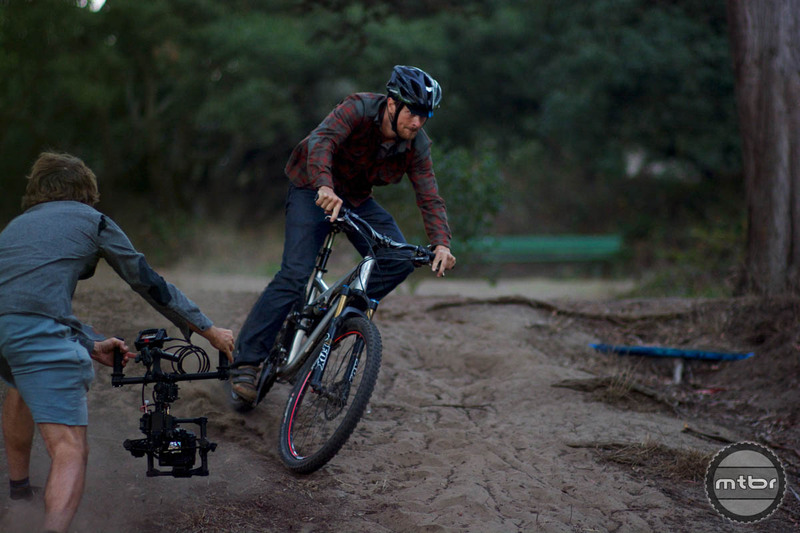 You can have fun on your mountain bike on the pavement too. 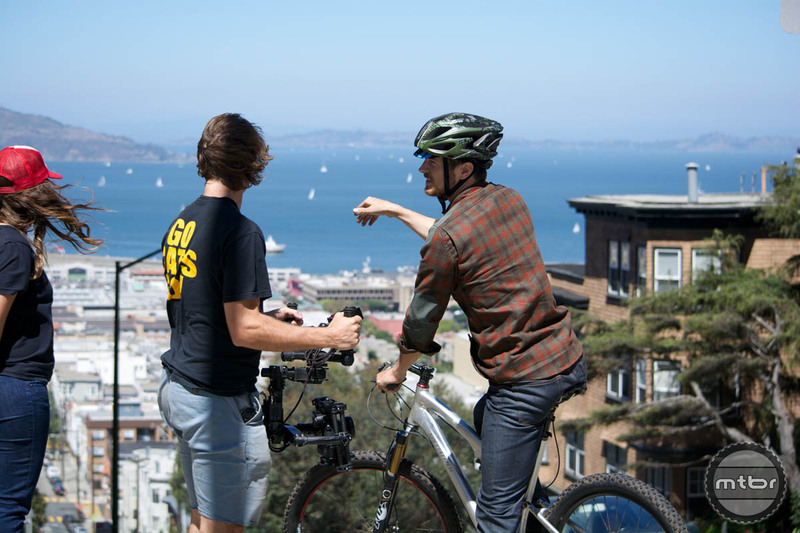 When you think of city life, mountain biking isn’t usually one of the first things that comes to mind. 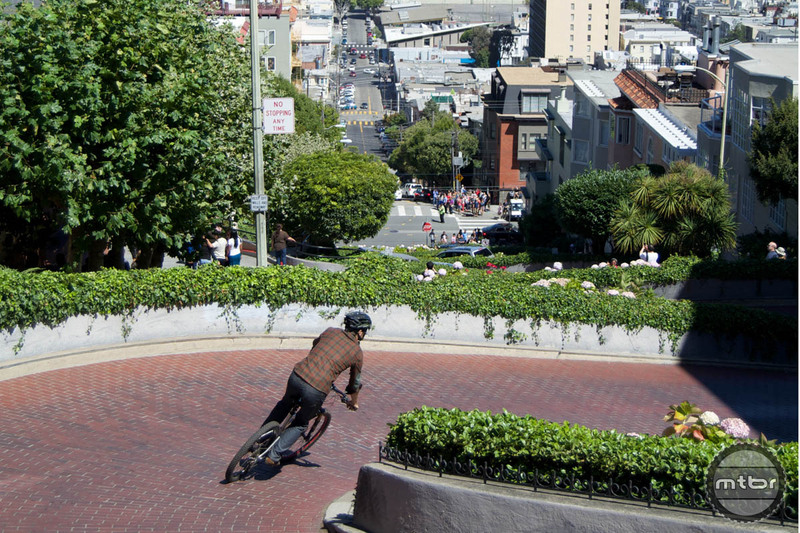 San Francisco is well known for its bicycle friendly infrastructure and consistently receives high marks for being one of the best cities for bicycle commuting. 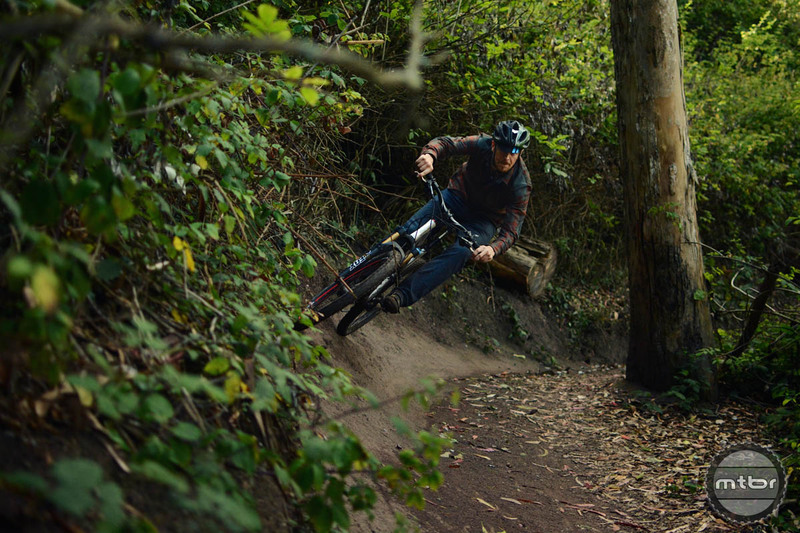 However, for Karl Johnson a whole other world opens up when he rides his mountain bike through the city. 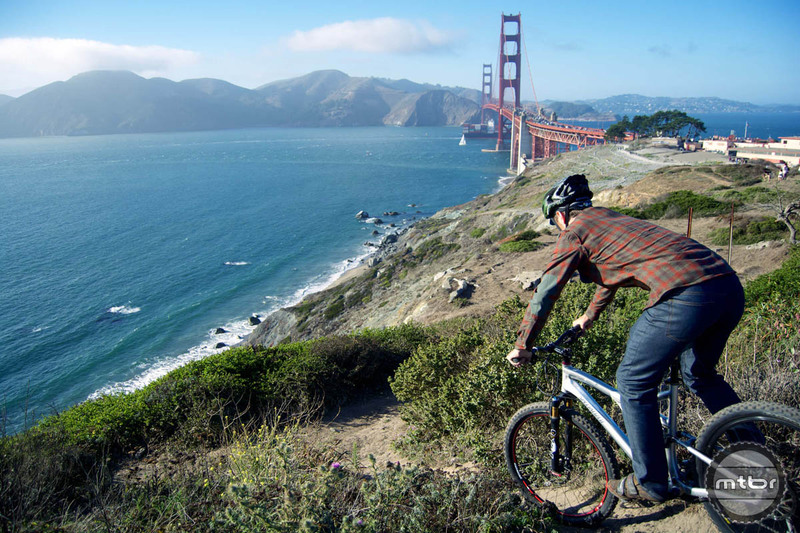 Karl works at Mission Motors and rides his bike to and from work in San Francisco daily. Through his eyes we get to see all the variety and beautiful landscapes that can be found within the confines of a relatively small urban space. This video reminds us that no matter where you live there’s usually some pretty good riding close to where you live if you just look hard enough. http://www.vimeo.com/113930862 The urban landscape conceals a wealth of varied cycling terrain.